Monohull boats - the simple definition is a boat with one hull - not a catamaran with two hulls or a a trimaran with three. Usually used as a term applied to a sailing yacht or a sail boats, most monohulls have a pointed bow and a flat transom stern. The bottom of a monohull may be flat, round, or V-shaped. May also be used as a term to refer to a power boat for sale. As a place to start your boat search number of hulls may be an easy decision after deciding whether to go for power or sail. Try refining your search next by length, accommodation or inshore/offshore cruising. Don't rule out two or more hulls though, you never know until you try! 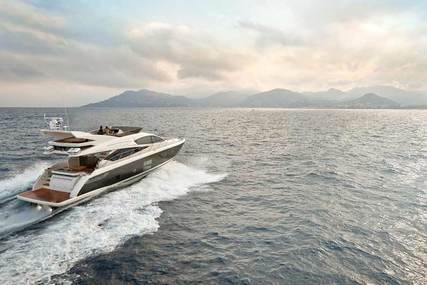 Explore to find your next boat here, we have over 10,000 new and used monohull boats for sale listed on rightboat.com, the online marketplace for buying and selling boats and yachts across the UK, USA, Europe, Asia and Worldwide. 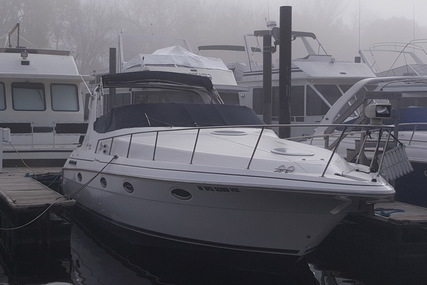 Have your own boat to sell? checking where you can list your boat for sale? We have a fantastic option to advertise your boat, Find out How to sell your boat online just by clicking here ->Sell My Boat for Me. 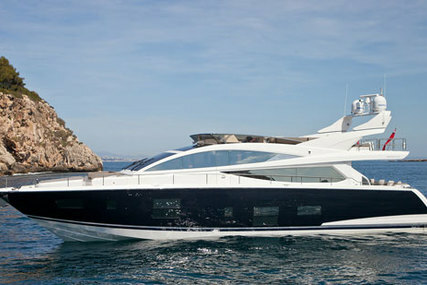 View more details of this brand new boat in our new boat section. 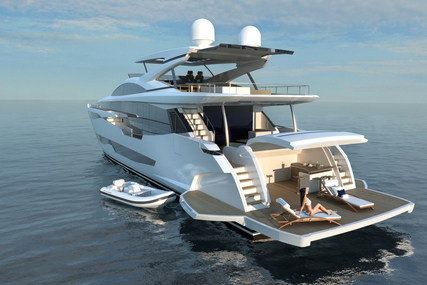 Click to view this new boat in our new boat section. Click to view details of this new boat in our new boat section. Great starter boat for the family or friends. Please call today for an appt to see her.